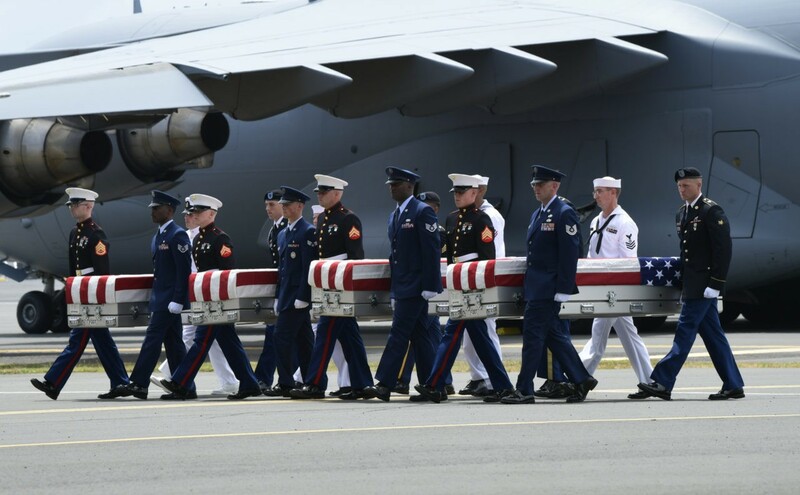 Vice President Mike Pence formally welcomed home to the United States on Wednesday the remains of American military “heroes” killed in the Korean War, whom he said were on President Donald Trump’s heart during recent meetings with North Korea’s leader in Singapore. 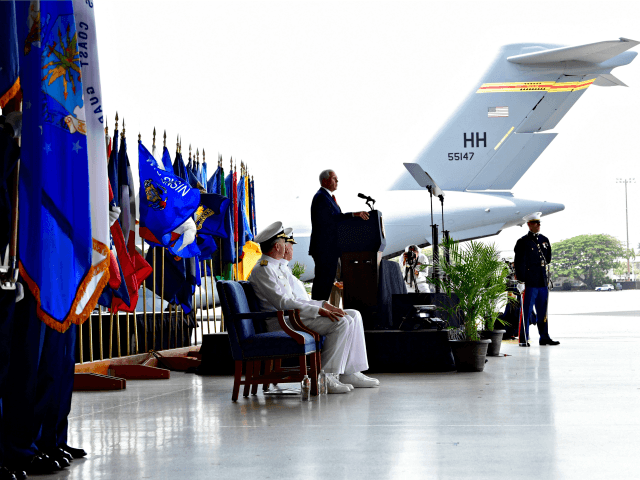 Pence brought greetings at Joint Base Pearl Harbor-Hickam from President Trump, “whose leadership and compassion brought this day about,” said Pence. 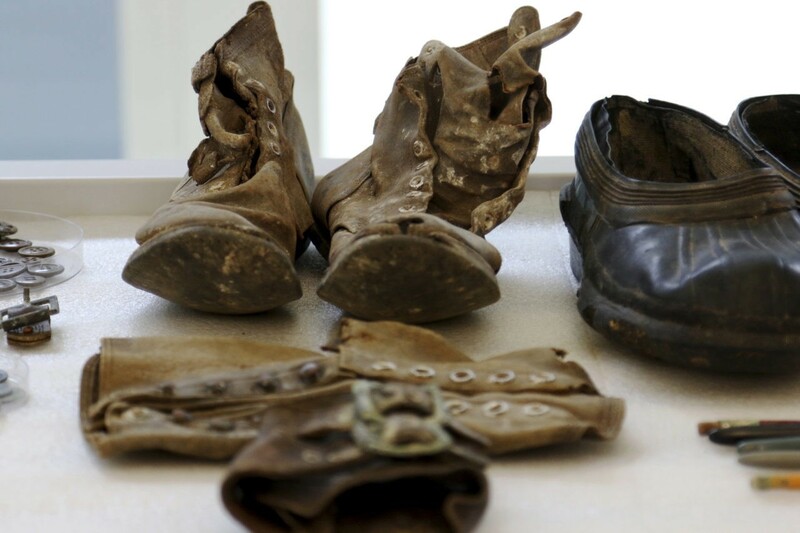 The remains of American military “heroes” killed in the Korean War were received in 55 flag-draped cases on Wednesday night. On June 12, President Trump traveled to a historic summit in Singapore with Kim Jong-Un of North Korea. As our President entered into negotiations with North Korea, he also had our fallen on his heart. As he secured a commitment for the complete denuclearization of the Korean Peninsula, our President also secured a promise from Chairman Kim to return the remains of all fallen U.S. service-members lost in North Korea. “I know that President Trump is grateful that Chairman Kim has kept his word, and we see today as tangible progress in our efforts to achieve peace on the Korean Peninsula,” said Pence. The Korean War came less than five years after the end of World War II. Pence described the battle between “the forces of freedom and the forces of communism” represented in the Korean War. Over three long years, nearly two million American patriots took up the fight. More than 100,000 were injured. And 36,574 gave their all to defend our freedom and secure freedom for South Korea. Their acts of courage were no less heroic than that of their brothers-in-arms who stormed the beaches at Normandy or Iwo Jima. The Vice President recounted the personal stories of some of those who lost their lives in the war. “We don’t know who will come off these planes today, but we do know they are heroes all,” he said. Pence recounted fallen Army Sergeant Dom Eritano of Ohio who had served in World War II as well. “He was posthumously awarded the Silver Star and the Purple Heart,” said Pence. Pence remembered also First Lieutenant Frank Salazar, whose daughter Diana was four-years-old when her father left for war. Diana met with Pence Tuesday night at the same Air Force base where she last saw her father.